Well well well Mr Bond… we’ve been expecting you. 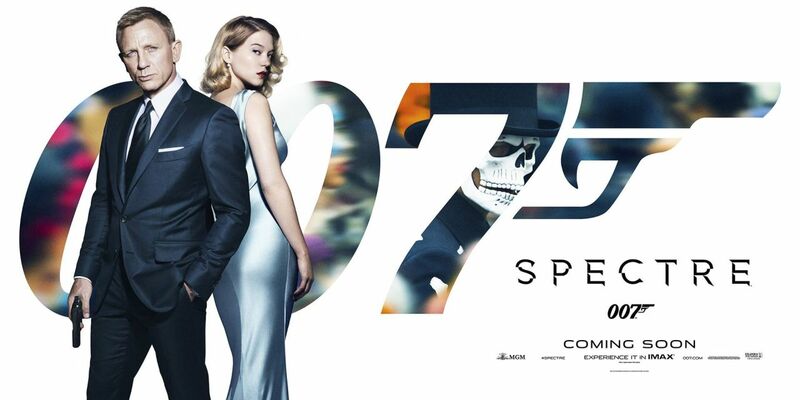 The new 007 adventure is here and of course we couldn’t just wait till next year to talk about it. This episode is spoiler filled and even if we do talk over ourselves we do advice that you see SPECTRE before listening. This is a very raw chat and contains our immediate thoughts that may change when we come round to cover it in our regular review. In the meantime we talk for as long as the film itself, so we make use of our licence to chat. It’s commentary time again and this time we ask can Bond pull off a kilt? 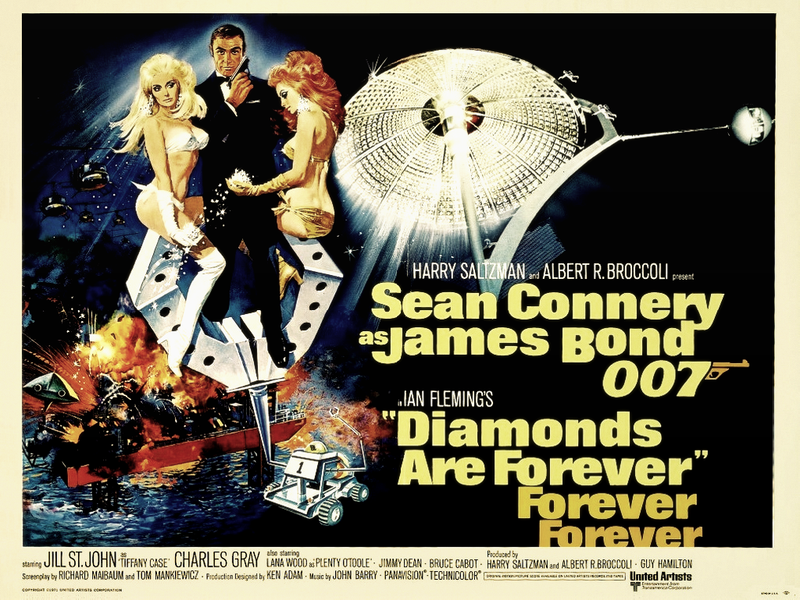 Join Becca, Chris and Dave watch while talking over what is probably the best Bond movie. We go off tangent of course and sometimes we just stop and watch the movie as well as going out of our way to offend everyone in a equal opportunity kind of way. Welcome to the next episode of Do You Expect Us To Talk? We’ve finally made it through to the end of the Connery era and a low point as well. Well.. for us it is as we reach what we all pretty much describe as the worst in the series. Sean Connery is back to take on Charles Gray’s Blofeld as Bond goes to Vegas and looks a seedy as it sounds. Listen as our host Becca Andrews and her very own Mr Wint and Mr Kidd Chris Byrne and Dave Bond as we struggle to find something nice to say. You can find us on iTunes and Stitcher and you can follow us on Twitter and like us on Facebook. 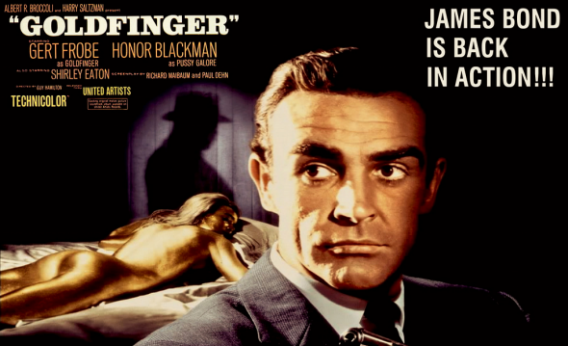 Do You Expect Us To Talk will return with Goldfinger…. again.